Have been using this rig for a year+ now and happy with it. 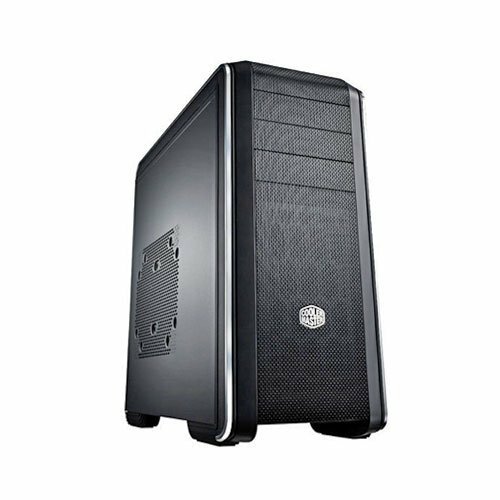 It was a long overdue upgrade from an old LGA 775 Pentium D, ancient Windows XP with 2GB ram and a 80GB hard disk. Finally completed build with Pascal and added SSD. Not all the parts were new as my budget was tight, so total price may not be accurate. Somethings in hindsight: Wish I had went with mATX/mITX as the case feels big/heavy. 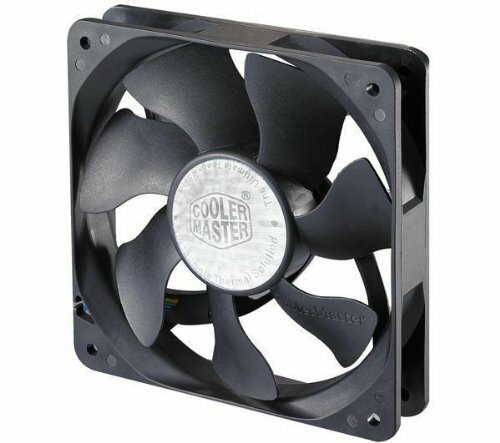 Also could've stuck with stock cooler, but wanted to try the legendary Cooler Master 212. It kept the CPU at 68C with prime95. Gaming load about 50C-57C, idle temps from 39-43C. The stock fan is quiet IMO, with fan speed controlled with Asus fanXpert. The PSU's 24pin and 8pin power cables seem to be a little too short and I could not manage to route it behind the tray as it would only barely plug in with some straining. Found a used OEM unit which helped stretched my budget. It does turbo up to 3.6-3.7Ghz automatically. iGPU is actually pretty nice for older games. It's quiet and mostly unnoticable. Was a struggle to install this for the first time, had to apply quite a bit of pressure to screw down the X bracket as it kept see-sawing to one side, was terrified I'd break something lol. Marketing gimmicks and LED probably got me on this one. Nice Realtek ALC1150. 5 year warranty and good performance. 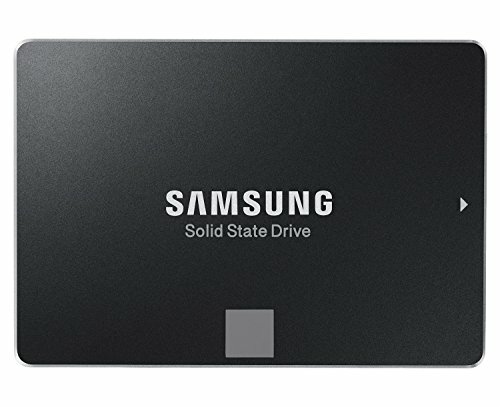 Great to include in first builds if you don't need lots of space, saves some time reinstalling/cloning Windows from HDD. 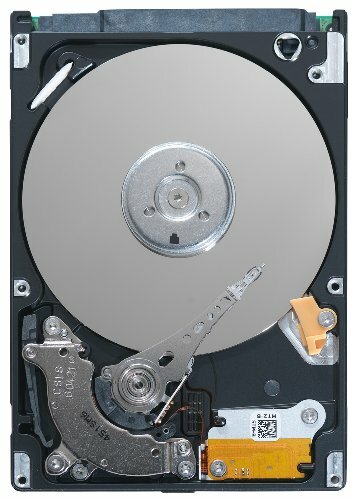 Have three Seagate 2.5" Momentus drives (120GB/250GB/500GB) and 2 already have bad sectors. This one was barely used and it does click audibly sometimes when the head parks. 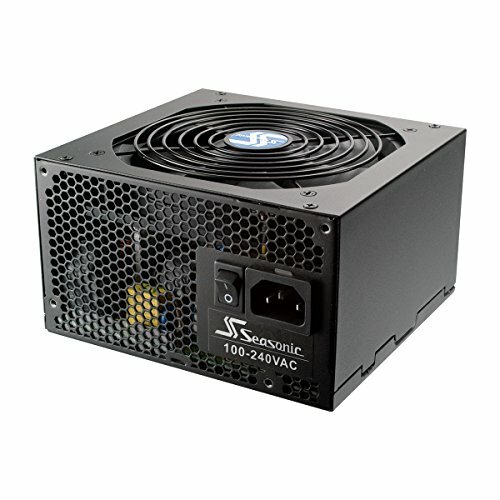 It was the only Seasonic model that was available locally at the time that fit the budget. I guess 620W is ok for extra headroom. Non modular but came with velcro straps. 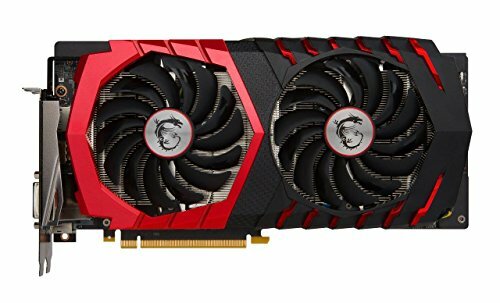 Newer models have 2x8pin PCIE for GPU. One gripe is the motherboard power LED does not turn off when shutdown. is that mobo actually $760? or is that an error? i did not list a price here, so an error maybe. 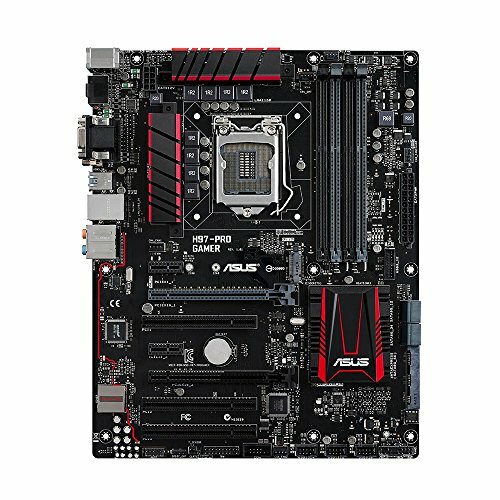 I have a i3 6100, will these two be a good combo? you mean with GTX 1060? yes it should be fine, but it's better to get an i5 to avoid bottleneck in some games, and a few games run better on quad cores. but if you're budget tight, it is ok to get an i3 then upgrade to i7 later on Skylake. idle temps about 39-41C without air conditioning. no it's nearly on the Equator, so it's hot all year round especially in the afternoons. GPU fans should spin together by default. in my case, yes both does. 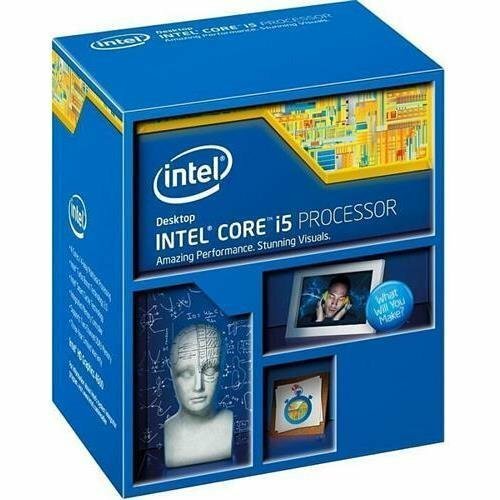 so will the 1060 bottle neck my i5 7600k? It shouldn't. I'm running an i5 4690k OC'ed to 4GHz with no issues at all running AAA games at max settings at 1080p. nope i don't think it will in most cases.